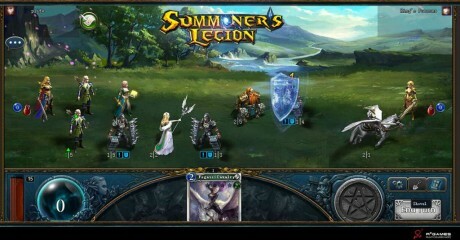 Check out the teaser trailer for Summoners Legion, a free-to-play browser game that incorporates collectible card and MMO elements, providing players with an engaging multiplayer experience. Choose from four different classes and build a powerful deck by maximizing the skills of nine deadly factions. Check out the first gameplay trailer for World of Warships (formerly called World of Battleships), an upcoming massively multiplayer online game being produced by Wargaming. 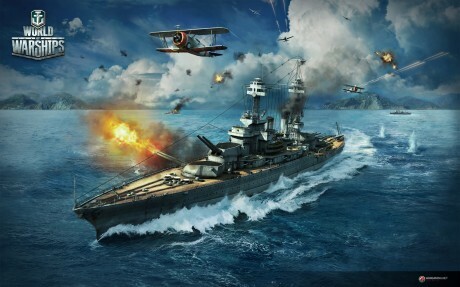 The game will be similar to World of Tanks and World of Warplanes, having several types of military ships fulfilling different roles. 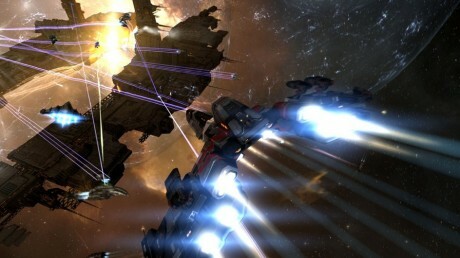 Check out the this is eve trailer for Eve Online. Created using player-submitted voice comms, “This is EVE” showcases the game’s true multiplayer experience. Battle cries, calls to action, cheers of victory, panicked escapes and virtual high-fives… This is EVE Online. Break out the swimsuits – it’s time to build and play in new ways with pools! 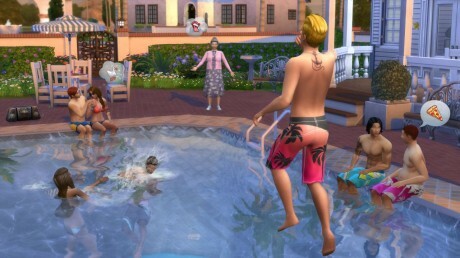 Get a first look at pools in this new trailer for The Sims 4. Pools are back! One of the biggest missing features of The Sims 4 was the ability to make pools, mainly because putting your Sim in the pool, then removing all the ladders and/or building walls around the outside was the easiest way to do in a plaything you’d grown weary of. 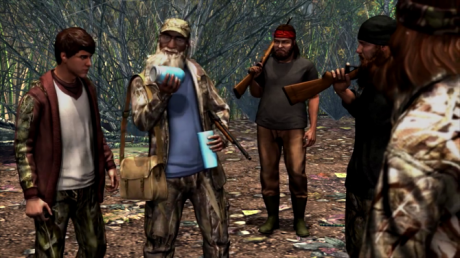 Check out the launch trailer for Duck Dynasty, a video game based on the popular reality show Duck Dynasty is heading to new and last-gen consoles, as well as 3DS. It appears to cast the player as someone trying to become part of the family by hunting ducks, using duck calls, driving their car, and fishing. 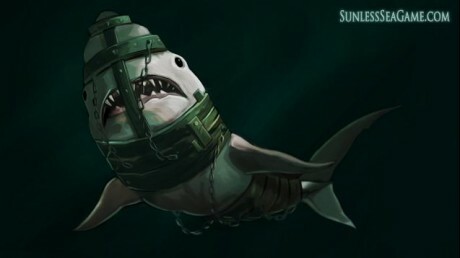 Check out the revamped combat system featured in Sunless Sea. The update is now live for all players, and brings a major change to the game’s combat. The new real-time combat system still relies on players charging weapons and keeping enemies within range, though the latter is now represented by a red arc that circles their ship. 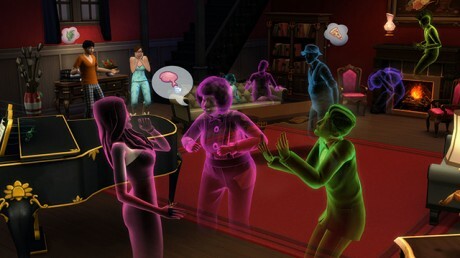 Ghosts have arrived in The Sims 4. Get a first look in this official trailer. Ghosts, how do they work? Just how do you find these spooky creatures from the spirit world? When a Sim dies, non-player character (NPC) ghosts attach to a tombstone or urn around your Sim’s home or yard. 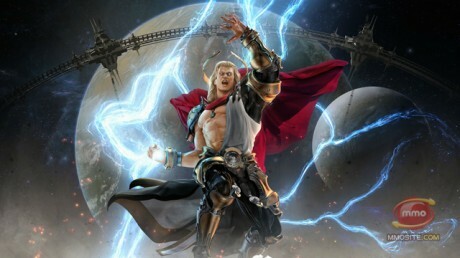 The Paladin is one of the most durable and hardy classes in the game Skyforge. He faces the enemy head on and protects his allies by drawing enemies away from them. He faces the enemy head on and protects his allies by drawing enemies away from them. 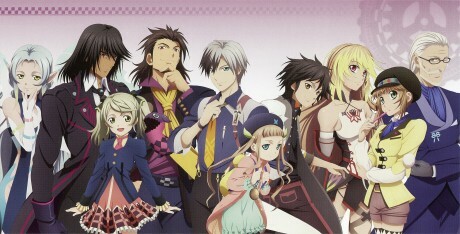 Tales of Xillia 2 is set a year after Tales of Xillia, and revolves around Ludger Kresnik, a run-of-the-mill man who lives with his brother and cat, and Elle Marta, a young and dependable girl who Ludger meets by chance. Throughout the game the player will have to make decisions for Ludger that will cause the story to branch out in a new direction. 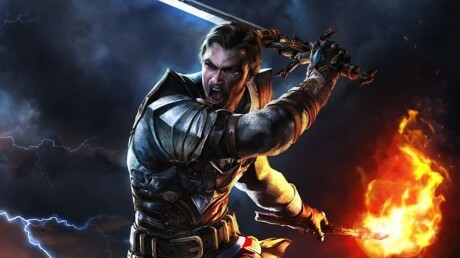 Take a look at the European launch trailer for Risen 3. The world of the RPG is abandoned by all gods and suffers from the Titan Wars when a new threat emerges. A young warrior is attacked from the darkness and deprived of his soul.